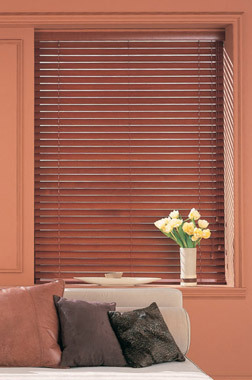 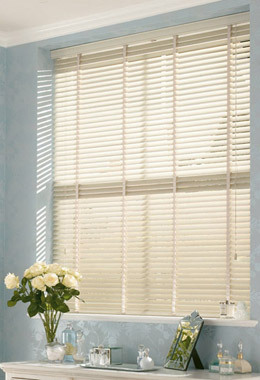 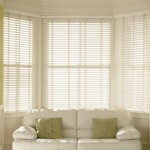 Wooden venetian blinds are both stylish and timeless adding a unique look to your window coverings. 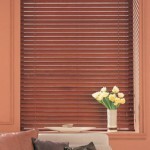 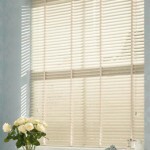 Giving you the option of tilting the slats as well as lifting the blinds all via matching cords. 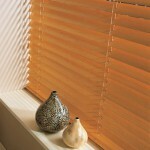 Our wooden blinds are custom made to your exact window sizes. 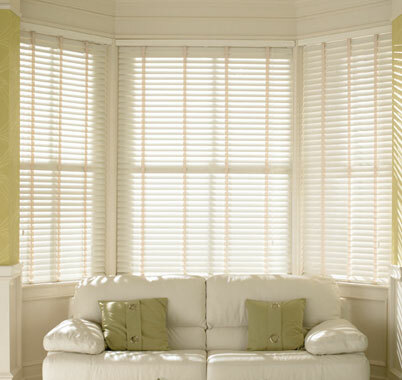 We use quality bass wood that come in 3 slatting widths 25mm, 35mm and 50mm, with a choice of over 20 colours from white to cream to a vast range of stained finishes. 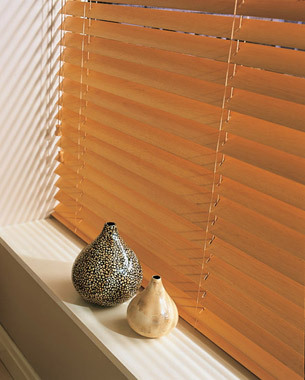 We also provide wooden venetian blinds with matching timber pelmets, matching acorns and a range of either ladder strings or contemporary ladder braids.